For ‘Manual Add’ or ‘Optional’ Fees, the Fee is not automatically added to a Student, so the User must add the Fee to the Student manually. 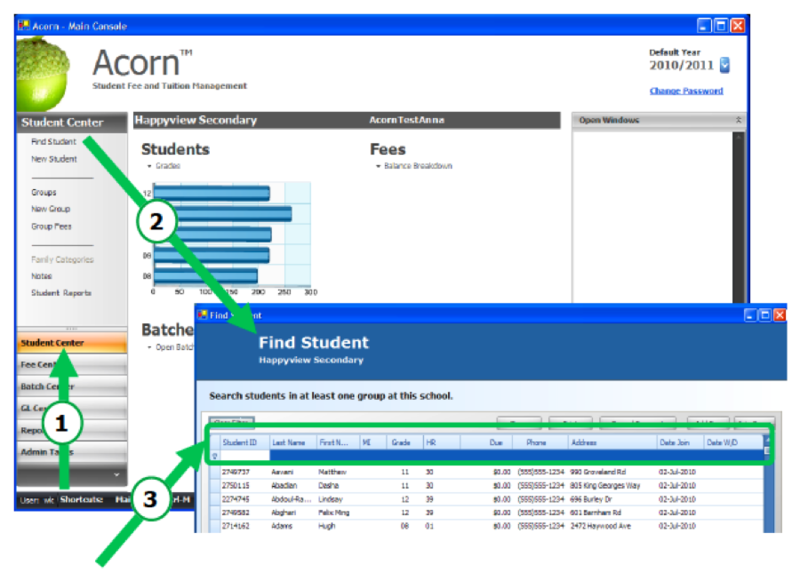 Click the Add menu item from the side bar menu to open the ‘Add Fees to Student’ window. Double-click on the Fee(s) to be added. 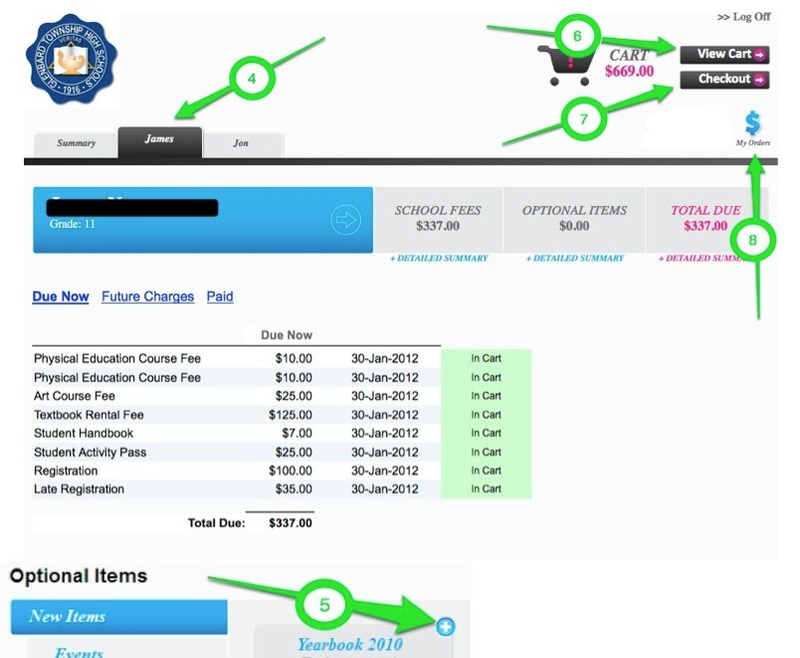 The Fee(s) selected for addition can be individually customized.